I was a woman hungry for a sandwich and headed to a place which I know has a short queue. It has been a terrible call + shift the night before and because I had only MYR 2 in my purse I couldn’t buy at least a simple nasi lemak from the cafe for my postcall breakfast. 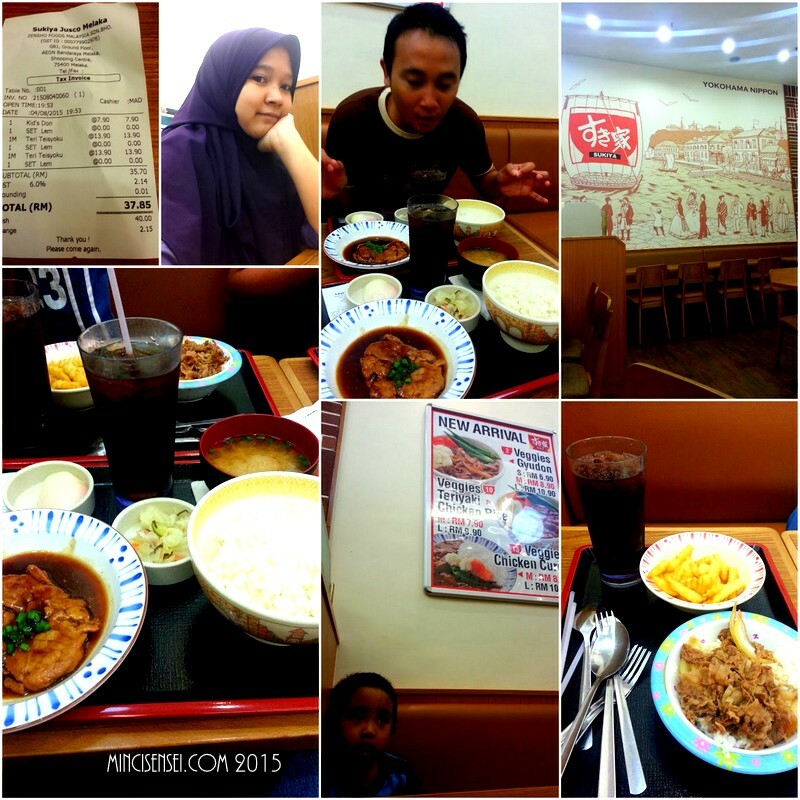 So I ate the in-house hospital food – porridge. Unfortunately there was not a single spoon in the pantry hence I resorted to just ‘drink’ the porridge from the bowl and prayed hard no one would see. So I was glad when I could finally punch out and grab lunch. At Arnor Crepes, AEON. In fact, when I arrived there was not a single soul standing at the counter to order its so called famous crepes. I was honestly feeling grateful, perhaps to a certain extent, sensing a surge of joy knowing that I wouldn’t have to wait ‘long’ for my order to be done. 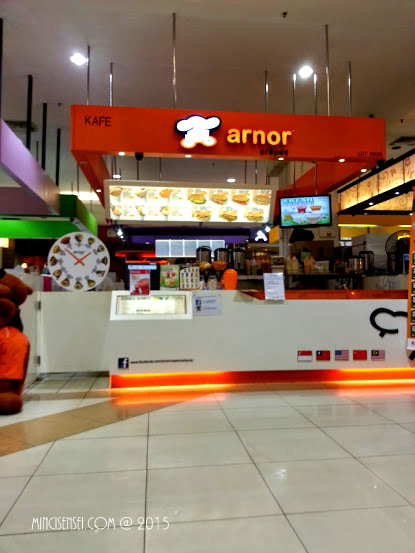 From a different perspective, I was also feeling ‘sorry’ for Arnor Crepes as it was competing with other giants who also knows their sandwiches. Like VIVO and SUBWAY – at that same place. I couldn’t help wondering how many customers did they had for the day. It was after all lunch hour but everybody else seems to be flogging someplace else. I was curious, what are they eating for the day. Ouh.. there’s a bee line outside Sushi King. And KFC. And a fullhouse at VIVO and SUBWAY. It is wishful thinking I have to say, to even imagine that my purchase of the day would be the reason for this particular sandwich stall to keep doing what they’re doing here. That they would not be disheartened and sacrifice my desire to have their sandwiches by relocating someplace else where its more profitable. Thus would it be selfish of myself though to not share the goodness of this place just so I can have my short queue forever and ever? Ha ha. 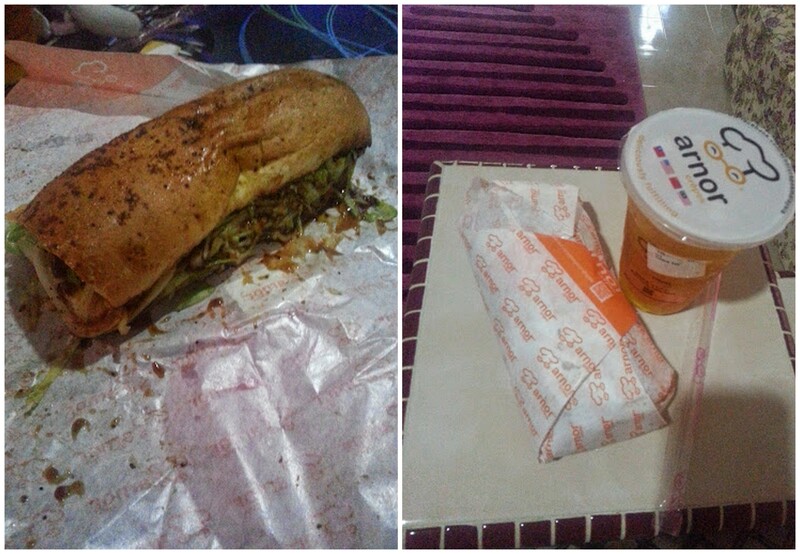 The sandwich set was reasonably priced at MYR 9.90 . It includes a nice 6 inch sub and a cup of sealed iced green tea. The sauce was generous , so was the meat. The salad was plenty and heaped to the max. What more could I ask for right? An alternative sandwich for everybody!